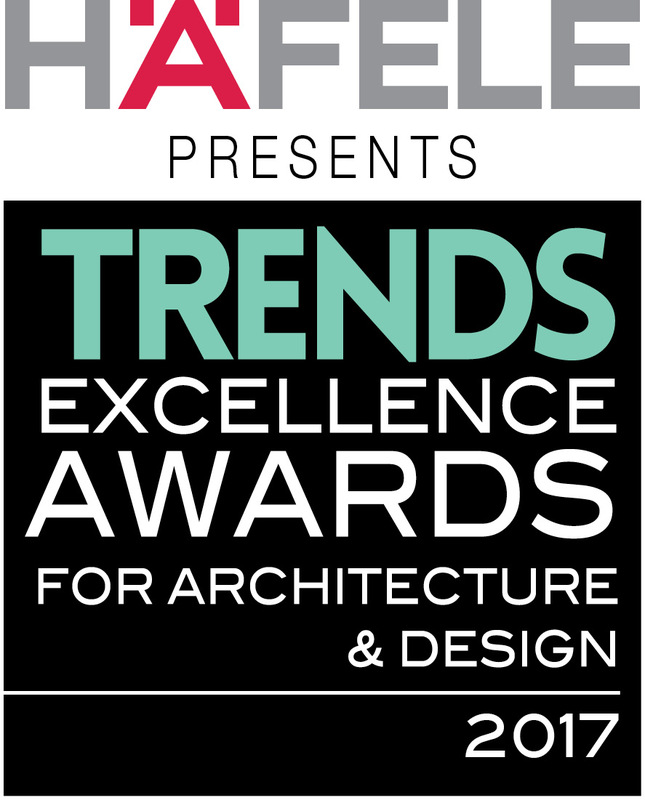 TRENDS Excellence Awards for Architecture & Design 2017 is India’s premier design competition for professionals, brought to you by Home & Design TRENDS magazine (India). Categories are spread over architecture, interior design, product design and visual design. Entries are open to all architects, interior designers, product designers, graphic designers and photographers. 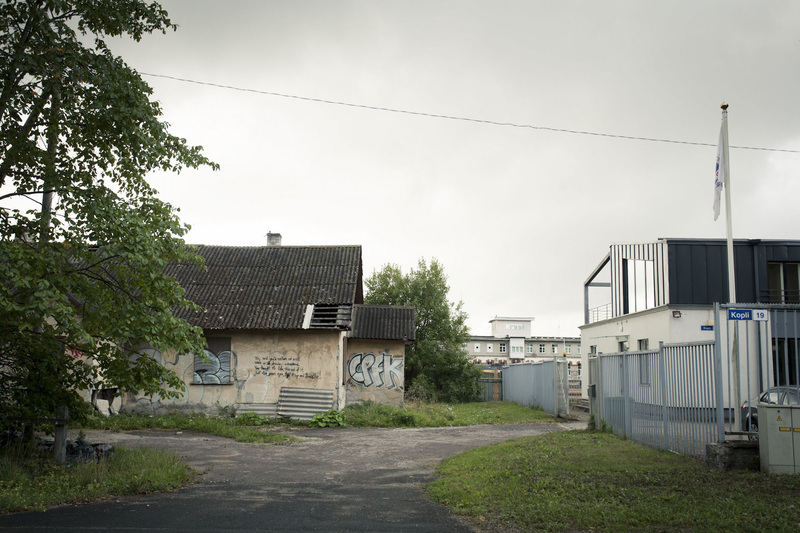 The submitted works can be located anywhere around the world. However, the firm must be based in India. A first-of-its-kind in the country, these awards are an endeavour to bring forth the best in architecture, interior design, concepts, forms, and practices in India. 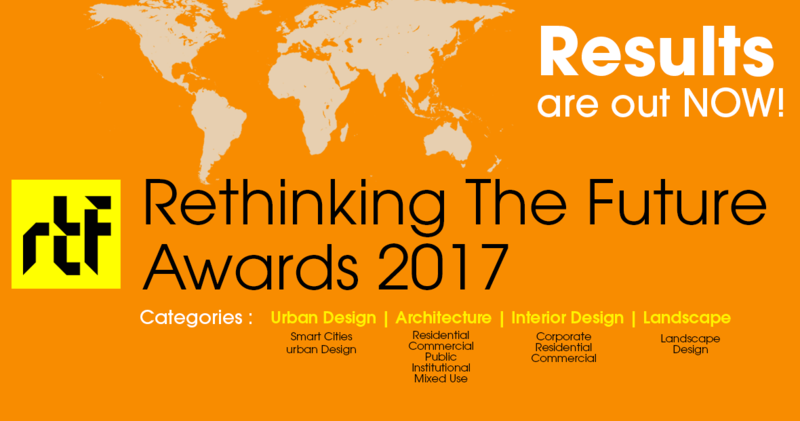 ‘Rethinking The Future Awards 2017′ competition hosted by ‘Rethinking the Future (RTF)’ has been concluded. The competition received a total of 512 registrations from over 30 countries. The results have been shared at http://www.re-thinkingthefuture.com/rethinking-the-future-awards-2017-results/. 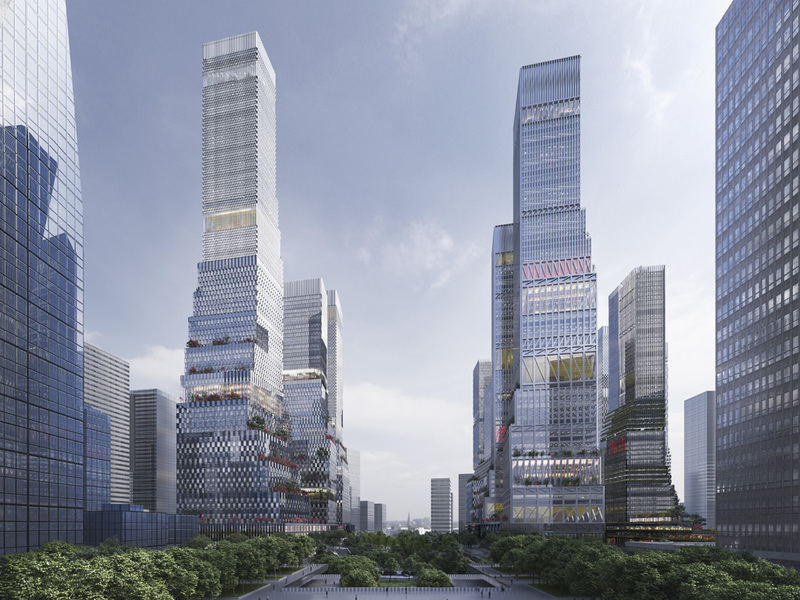 London, United Kingdom, 2017-07-07 – The World Architecture Festival celebrates its tenth edition in Berlin in November this year, with the 2017 awards programme receiving more entries than ever before – 924, increasing by 18% from the 2016 awards. 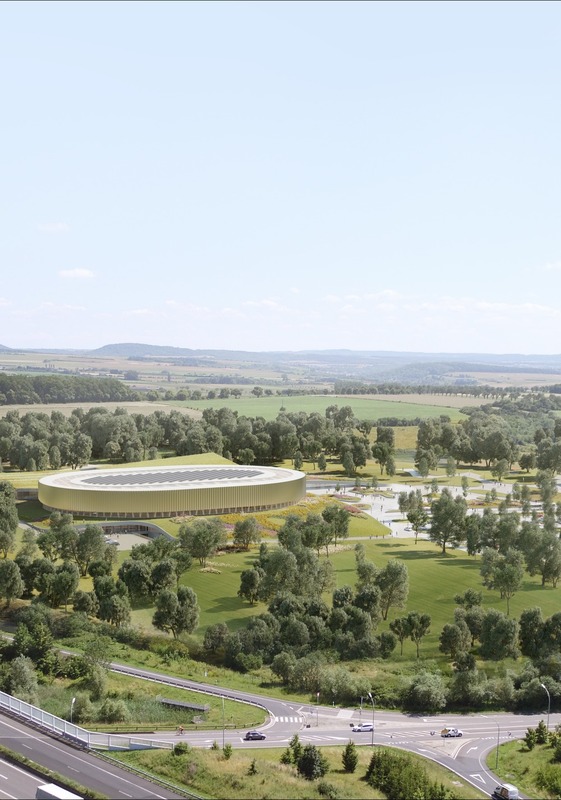 The awards shortlist revealed today is a truly international collection, extending to include architectural practices from 51 different nations and projects based across 68 countries. TRENDS Excellence Awards for Architecture & Design 2015 is India’s premier design competition for professionals, brought to you by Home & Design TRENDS magazine (India). Categories are spread over architecture, interior design, product design and visual design. Entries are open to all architects, interior designers, product designers, graphic designers and photographers. The submitted works must be located within India only. However, the firm can be based outside the country and still be eligible. 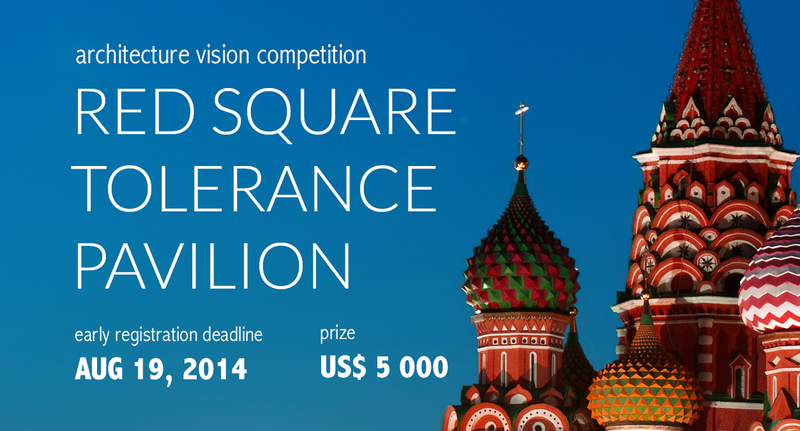 HMMD‘s newest architecture vision competition is dedicated to ‘designing for tolerance’. It challenges designers from around the globe to propose a temporary pavilion for the education of social, political and religious tolerance, to be erected in Russia’s Red Square, Moscow.